If you're the kind of romantic traveler intent on channeling New Orleans' past, a B&B stay may be just the ticket. Many of these properties are historic and dripping with architectural details, Greek revival homes with 14 foot ceilings, 12 foot windows adorned with velvet drapes and cast iron clawed tubs. Why stay in a cookie cutter hotel when you can stay somewhere that connects you to locals and local culture? The mansions and estates of old are being bought up and converted into B&Bs all throughout the city, from uptown to the Marigny and Garden District. Most contain beautiful courtyards with gardens, pools and hot tubs to help you relax after a day touring and festing. 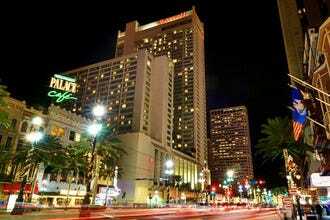 Rates can range from affordable to pricey, with premium stays the norm during big festivals and Mardi Gras. 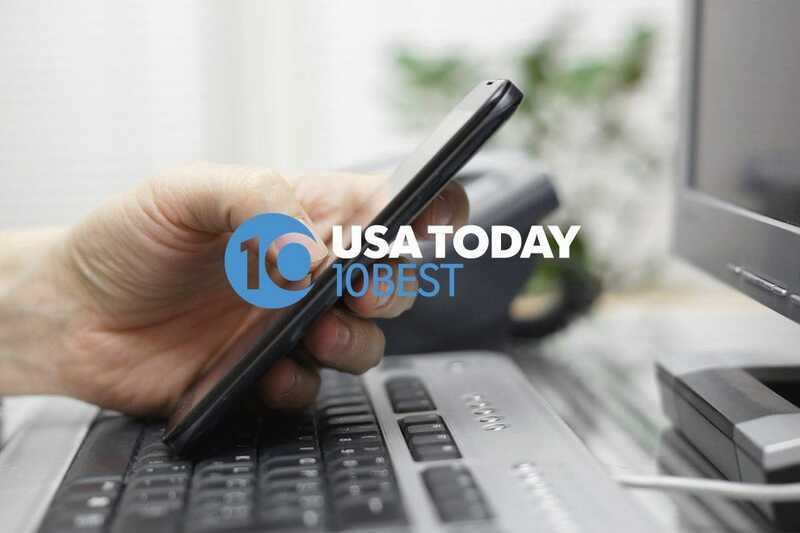 Though each innkeeper may not be local-born, these folks are savvy travelers who can answer any questions you have about your proposed itinerary, and make suggestions everything from logistics of getting around to where to dine and hidden gems. For lovers of architecture, visiting New Orleans is about harking back to an earlier day. If you like a pronounced sense of place with plenty of personal style, one of these B&Bs is for you. 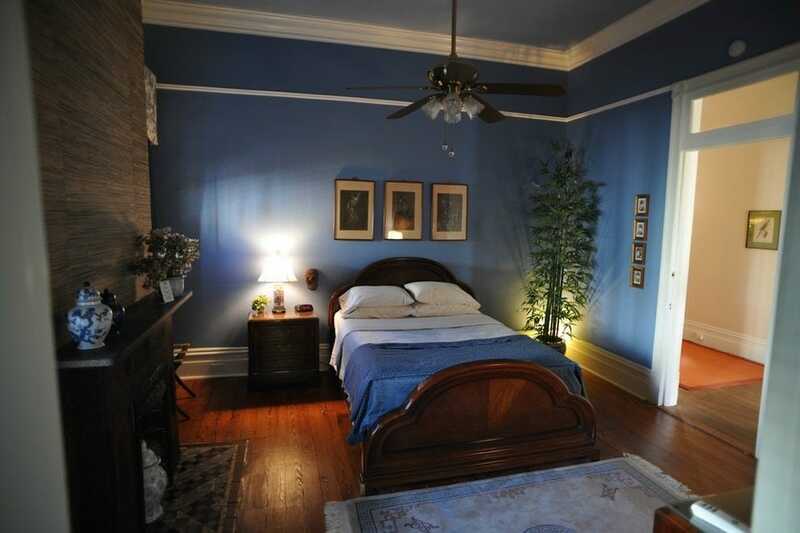 Why stay at this historic Bywater 1860s Victorian inn? Tons of reasons, starting with the TLC and welcome offered by the owner/inn keepers, a team that work diligently to ensure that your stay is perfect. 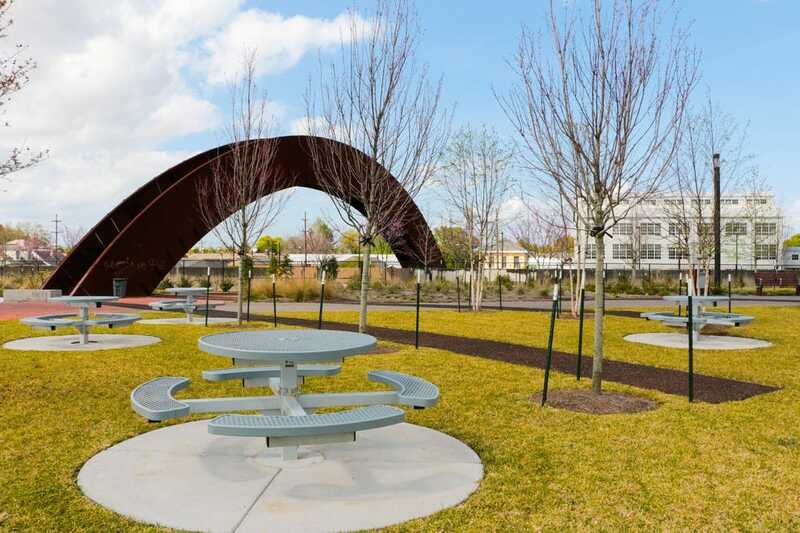 Located a few blocks from St. Claude, you're in perfect walking and biking distance (1.5 miles) from the action, with a relaxing scene to retreat to when you need to recharge. Beautiful Crescent City Park is an easy saunter, with its great city skyline views. Upgraded linen, a chef-made daily breakfast, 24 hour access to the pool and courtyard and a Cabana bar that serves cocktails sweeten the deal. If you need to walk out your front door into the French Quarter, the Lookout isn't for you. But if you adore a pet-friendly stay operated by locals in a real neighborhood then step right up. Decorated with an eye to color and comfort with themes like Mardi Gras and Elvis, the suites offer roomy baths and boatloads of panache. Walk to bars and restaurants on artsy St. Claude and you're close to eateries favored by locals rather than the tourists, including Oxalis and Booty's. Ideally situated of you love to walk and bike, the Lookout is affordable, clean and soooo cute. 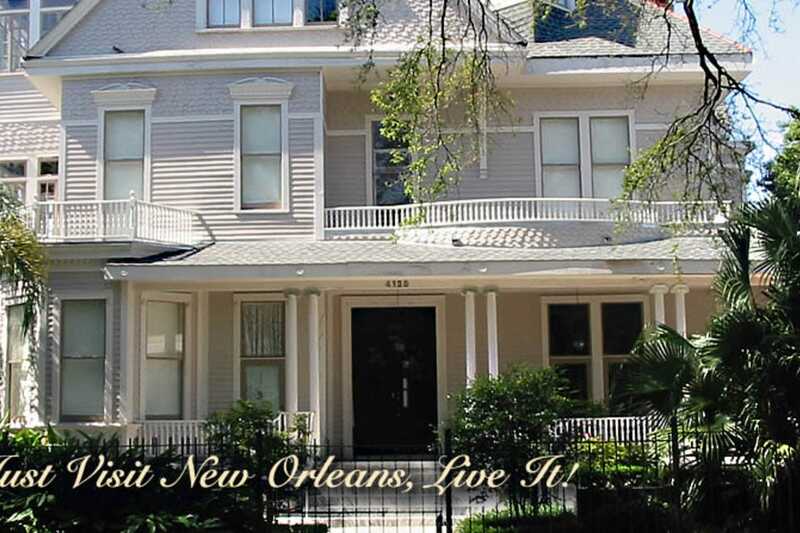 Five Continents Bed and Breakfast is a gorgeous two story Greek Revival Mansion on Esplanade Avenue, a short walk to the Fairgrounds that host Jazz Fest. The B&B is owned by an Austrian chef who cooks up amazing gourmet breakfasts that always includes fresh fruit and dishes like Louisiana shrimp Benedict, hickory smoked bacon and french toast and custom omelets available upon reques). Choose from one of four two room suites that are designed according to the continent they are named after (Europe, Eurasia, Asia and North American). Each (except for the "North American cottage") is housed in the 1880's main mansion with much of the original architecture still in tact. There is free, secure parking onsite. 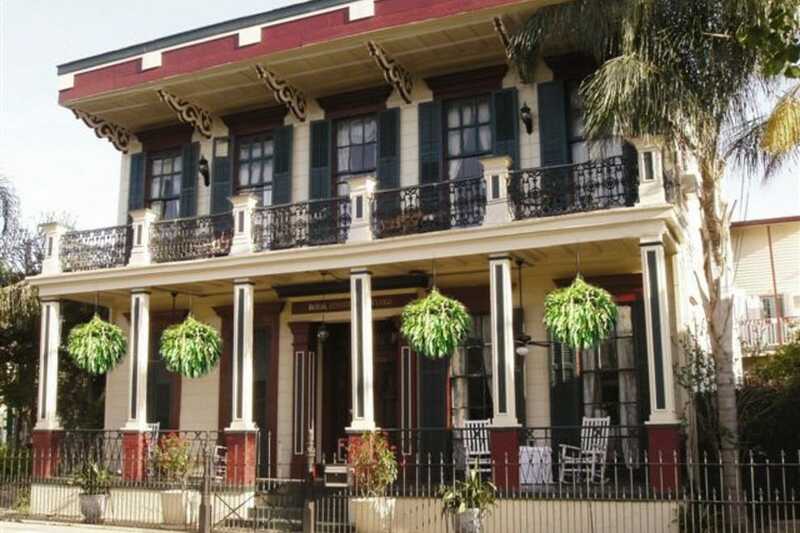 The Green House Inn is a stunner in the hot Lower Garden District neighborhood close to all things New Orleans. The Inn is pet friendly and adults only and the story gets better. There is a gorgeous large courtyard with a huge "European-attitude" salt water pool and hot tub - clothing optional. The Inn's 10 different rooms are named after r flowers that you may happen to see while roaming the French Quarter. Many of these rooms have balconies overlooking the pool and courtyard. Breakfast is served continental-style each morning for four hours, giving you plenty of time to sleep in. Esplanade is one of the grandest streets in New Orleans, a breathtaking architectural foray into the city's colorful Creole past. HH Whitney is an 1865 Italianate mansion along the Esplanade Ridge, two miles to the edge of the French Quarter. Serviced by the 91 bus, it's also an easy bike ride into the Quarter, and less than a mile from the Fairgrounds during Jazz Fest. 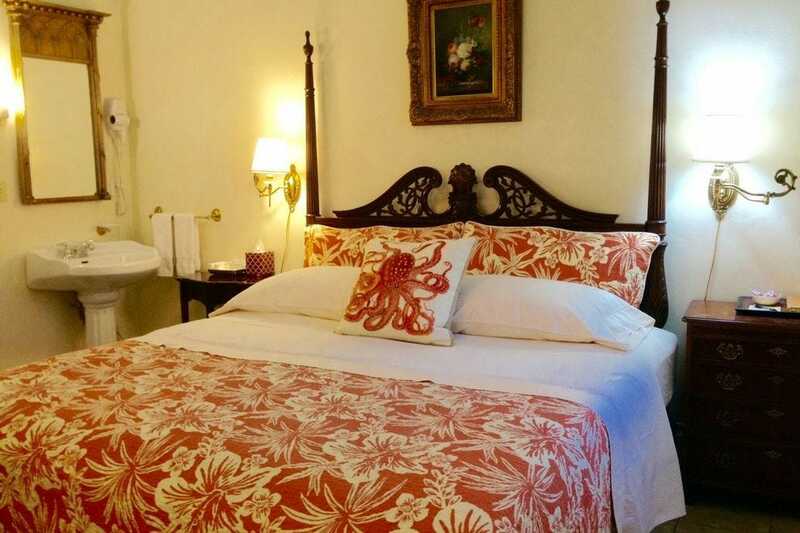 The is furnished with antiques the five rooms are done up with frills and four poster beds. The courtyard includes an in-ground pool and hot tub enjoyed against a soundtrack of burbling fountains. Onsite parking is included. 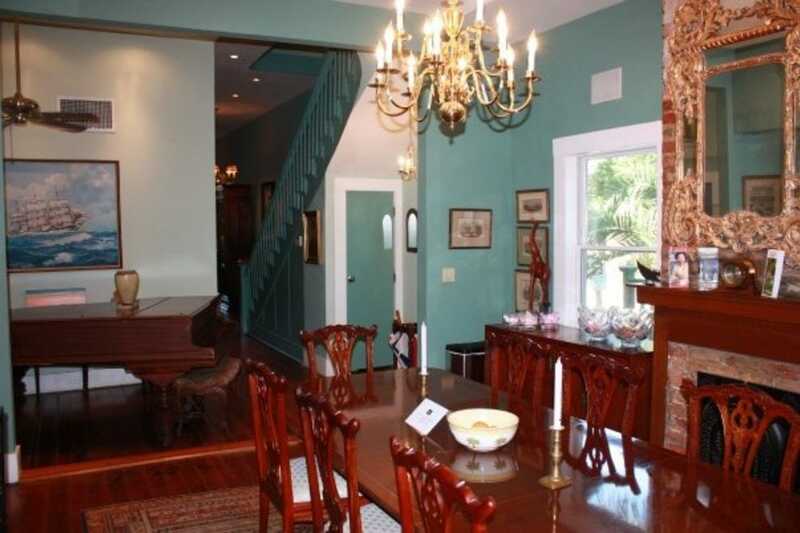 If you like to stay in well located neighborhoods off of the tourist fray, head to Mid-City's elegant 1896 O'Malley House, a B&B with a charming courtyard and convenient location close to bunches of Carrollton Avenue eats and services. The owners and hosts Brad and Larry earn high marks for being helpful but never intrusive. The location off the Canal Streetcar line is about 15 minutes from the French Quarter. A sumptuous full breakfast is served daily and there's a lovely courtyard four lounging. Easy biking everywhere and you're two minutes from the Canal St./Carrollton Ave. streetcar stop. 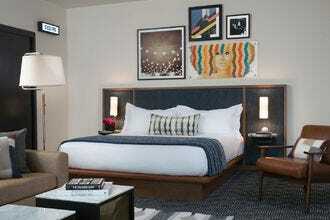 Each room is also equipped with an iPad "concierge" pre-loaded with information about New Orleans and the Inn. 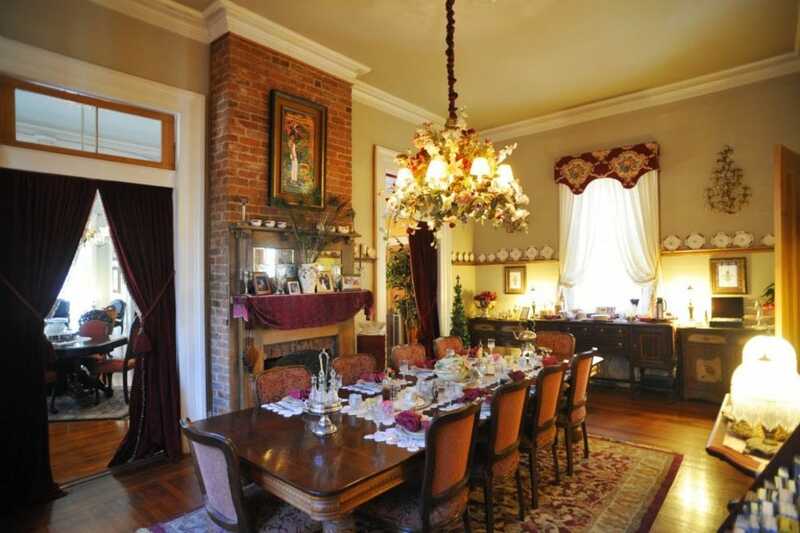 The Royal Street Courtyard Bed and Breakfast in New Orleans has been a perennial award winner for their amazing service and beautifully maintained inn. This inn was built on the site of an old plantation, with the building itself dating back to 1850. The interior features the 14 foot ceilings New Orleans is famous for, and some of the bathrooms even have claw foot tubs. One room has its bath down the hall, but its private, not shared. The courtyard area houses some scenic greenery and a hot tub for lounging in after a tough day exploring the Quarter (which is only a few blocks away). . 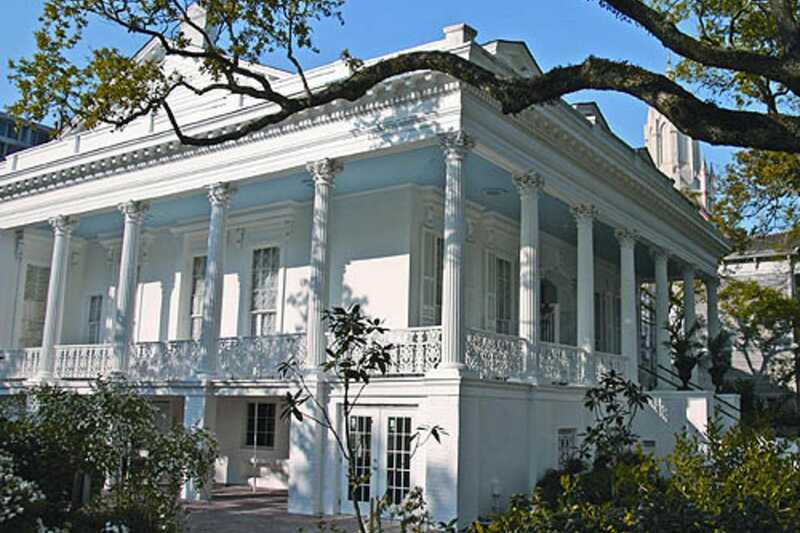 Located on Prytania in the heart of the Garden District of New Orleans, the Magnolia is a beautifully appointed circa 1858 Greek-Revival mansion a few minutes from the St. Charles Avenue streetcar line. The rooms are done up in themes, from the Gone with the Wind suite with its opulent green velvet drapes, the sassy Vampire Lover's Lair done up in scarlet and Bordello Storyville Jazz with a side of gilt. There's a fabulous front porch for sipping coffee, reading the papers or simply enjoying doing nothing at all. The mansion is a stop on a popular ghost tour - but if it's haunted, that's for you to find out. A continental breakfast is served daily. Hosts Joe and Bebe Rabhan offer a warm welcome at this uptown inn, a lovely 1890's Greek Revival mansion situated on the St. Charles Avenue streetcar route. 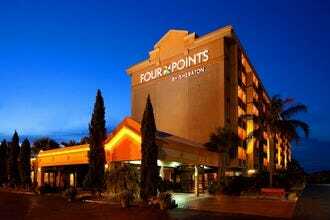 Less than four miles from the French Quarter, the location offers easy access to local restaurants and Audubon Park is 1.5 miles away. The Innkeepers offer guests lots of extras when they book, including unlimited streetcar rides to the French Quarter. The mansion has multiple room types, with options available for any sized group you plan to bring. The outdoor veranda is a great place to spend the day sipping a Sazerac and people watching on St. Charles. Owners Tom and Dana are only the fourth to care for this Creole gem since 1854, and their stewardship is clearly a labor of love. The courtyard is a blissful garden complete with a pond and each room has been painstakingly restored with antiques and upscale amenities. 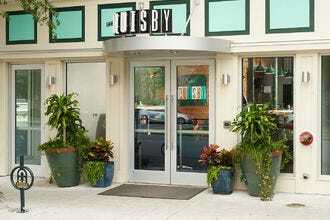 You're close restaurants and live music without the hubbub of the evening tourist parade. For the feel of living in the real New Orleans, this neighborhood gem delights, with Frenchman Street and the French Quarter only a short walk away. Tom's breakfasts are legendary. Simply put, B&W Courtyards is like staying with friends.